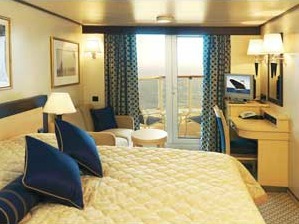 Cunard Cruises | Cunard Cruise Deals Specialists. 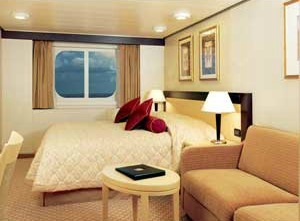 Book Cunard Cruises with Adore Cruises the Cunard Cruise Deals Specialists. 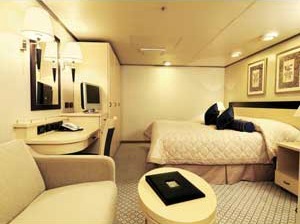 A cruise with Cunard is an unforgettable experience. There are so many diversions, activities and pleasures on a Cunard cruise it would take a long time to experience them all. 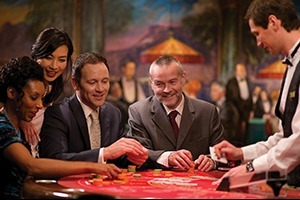 Passengers are free to do as much or as little as they like on a Cunard cruise. 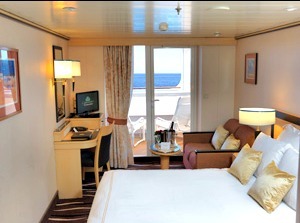 Select a book from the library and settle down on deck for a quiet read. Alternatively, learn to dance, take photographs, listen to a lecture, play deck sports, visit the spa, attend a wine tasting, go swimming...the choices are endless. Fine dining is available on board and menus devised by top chefs are served by waiting staff highly trained in the ways of the famous Cunard White Star Service. Many dining options are offered and those with vegetarian or other dietary requirements can be accommodated. One Cunard tradition not to be missed is the daily ritual of afternoon tea served by white gloved waiting staff, evoking memories of another, gentler more glamorous age. Where do Cunard cruises go? 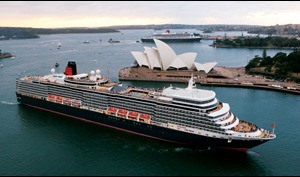 There are few places on the world map untouched by Cunard Cruises. These elegant floating palaces travel thousands of miles across the globe, arriving in exotic foreign ports with their cargo of adventurous travellers, eager to explore shore based treasures. The majestic Queen Mary II regularly makes the trip across the pond on a transatlantic crossing from Southampton to New York. Other destinations visited by Cunard Cruises include an extensive journey around the best of the Mediterranean taking in fascinating ports ranging from Barcelona, Casablanca and Alexandria among others. 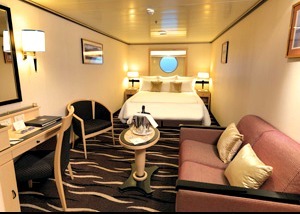 If cooler climes appeal, Cunard ships cruise the dramatic Norwegian Fjords, The Baltic and Iceland, stopping off at cities such as St Petersburg and the Scandinavian capitals of Oslo, Stockholm and Copenhagen. More fun in the sun can be taken on an Atlantic island cruise that travels to the lush vistas of the Canary Islands. Or if the colour and variety of a Caribbean cruise is required, Cunard delivers the perfect itinerary, taking in the picturesque islands of Antigua, St Maarten, St Kitts, Grenada and Barbados and also stopping off in Acapulco, Mexico. If you really catch the cruising bug why not broaden your horizons with a three-month round the world cruise with Cunard? 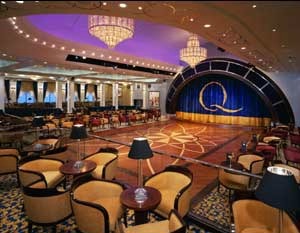 Who goes on Cunard Cruises? Cunard Cruises appeal to the adventurer in all of us, young and old. 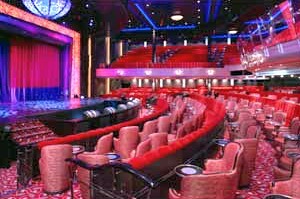 On board a Cunard cruise ship you will discover friends with a similar free spirit who appreciate the good things in life, but there really is no ’typical’ Cunard passenger. Families are well catered for and there are plenty of activities to keep children amused as well as specific childcare facilities with Nanny Services.